Winter, Summer, Autumn or Spring, Aeski helps guests enjoy a relaxed and memorable alpine experience each year. 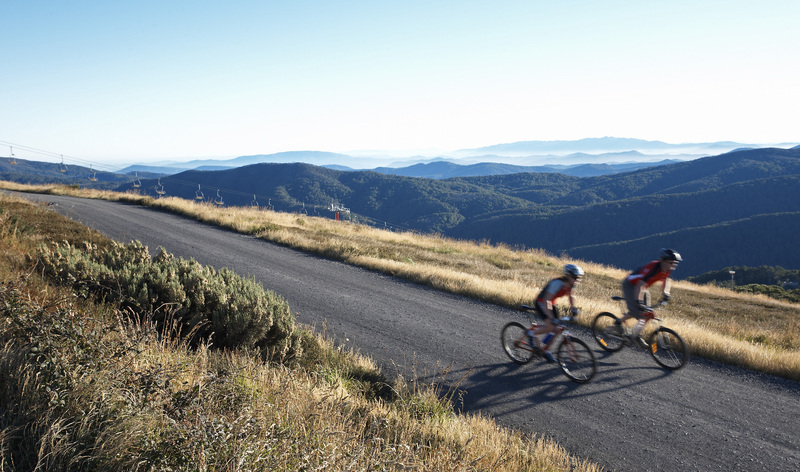 Aeski Lodge is one of Australia's premium private lodges available for public hire and is located in the Mt Buller alpine village just 240km (3hrs drive) from Melbourne. 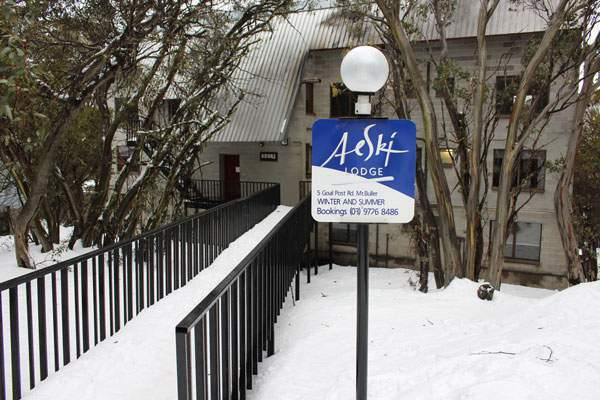 Aeski offers winter accommodation rates from $58/night. All rates are inclusive of a complimentary, continental breakfast. Aeski Lodge is the perfect venue for you both in Winter and Summer for school and corporate bookings. 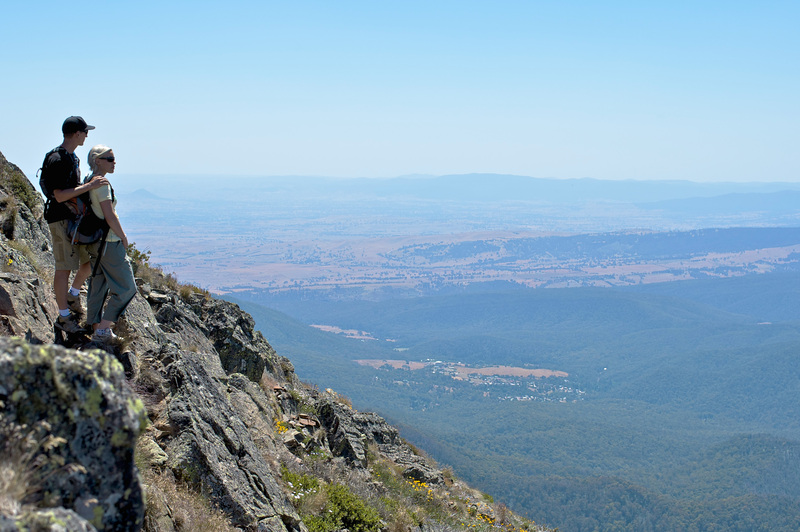 "Aeski created the cozy, comfortable and relaxing environment I had desired from my trip away to Mt Buller. Just like in the movies, it was the perfect place to sip hot cocoa in front of the fireplace after a long day on the slopes!"